Here’s a belated post on my outfit for Weds. I had my thesis presentation on Thurs but was rushing out the door and when I came home, I forgot to take a pic of my outfit and just changed right out of it. Boo! No pics for that. In case you’re wondering, I’m still currently pretty much living out of my suitcase. In fact, since I left for Uganda and returned, I have been living out of my suitcase for the past 7 months? I have been living with a friend since I returned to the US. I will hopefully be moving soon and will no longer have to live out of my suitcase which means I would have hopefully more/better outfits to post. In the time being, pls bear with my boring outfits. Heh. 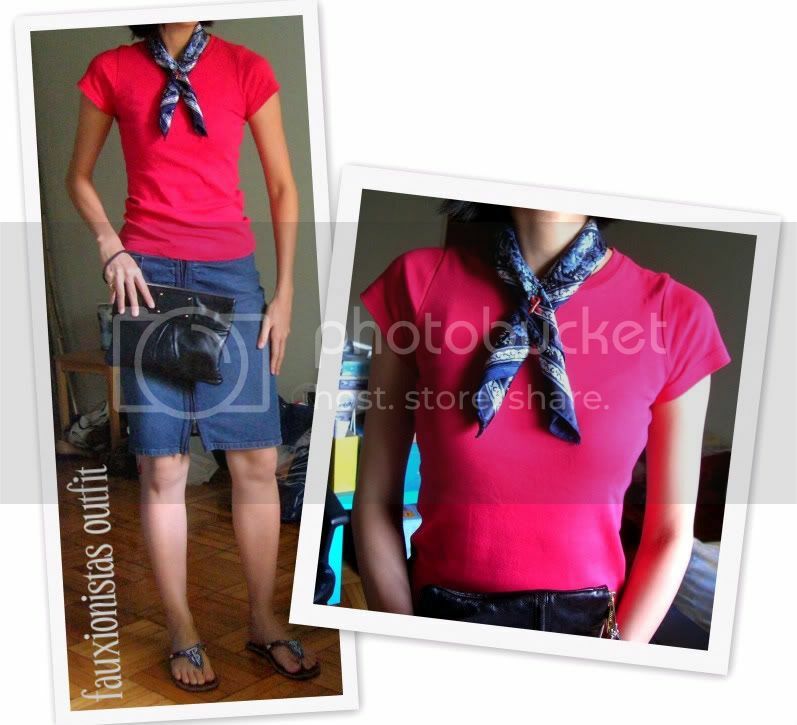 This entry was posted in Fashion, Outfit on August 23, 2009 by fauxionista.